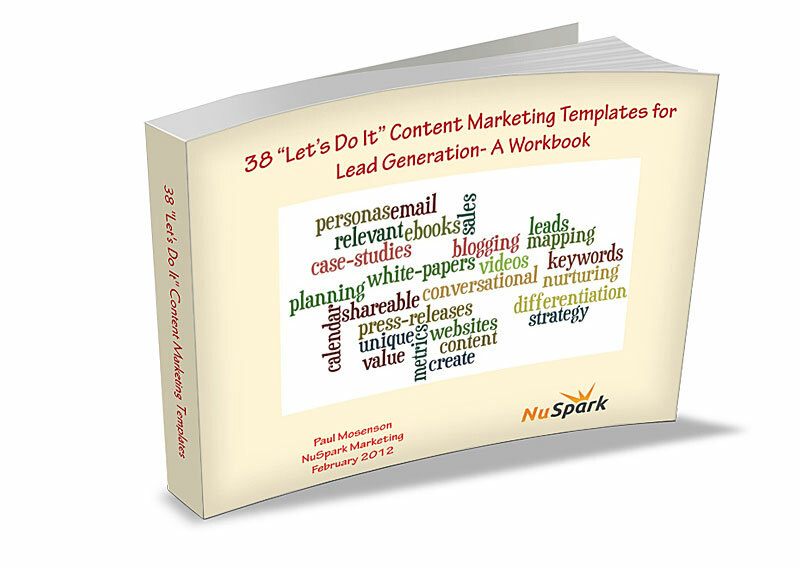 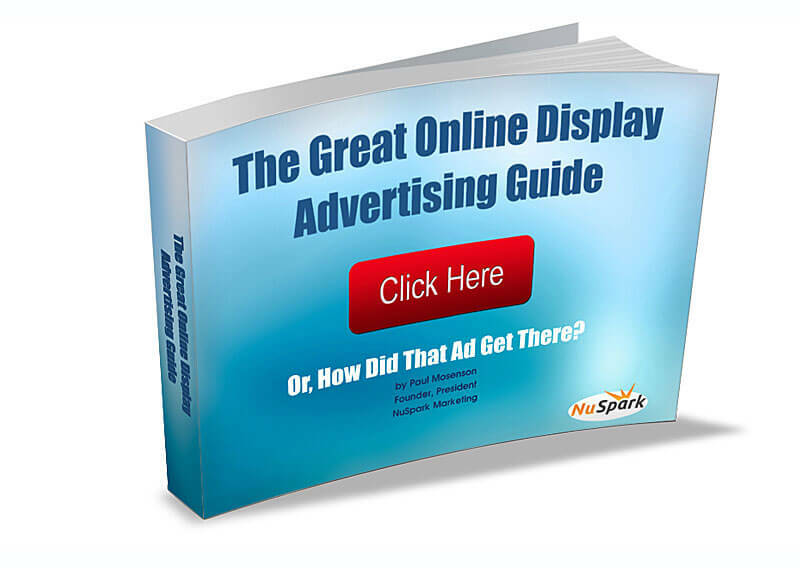 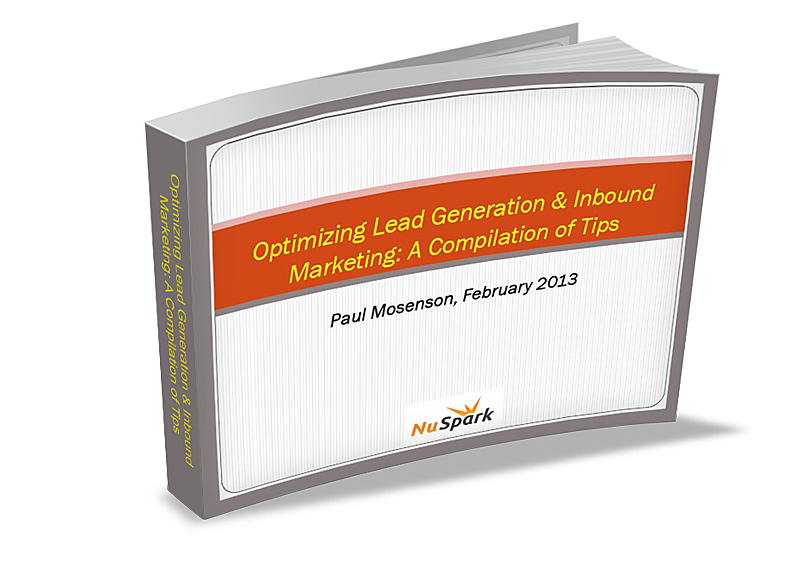 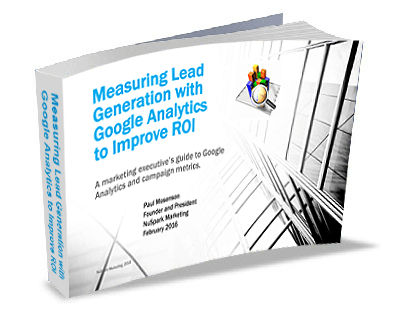 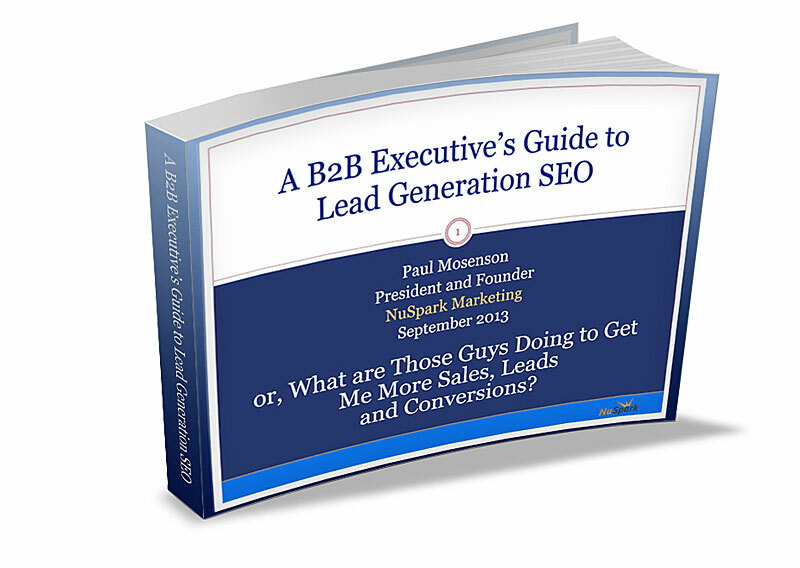 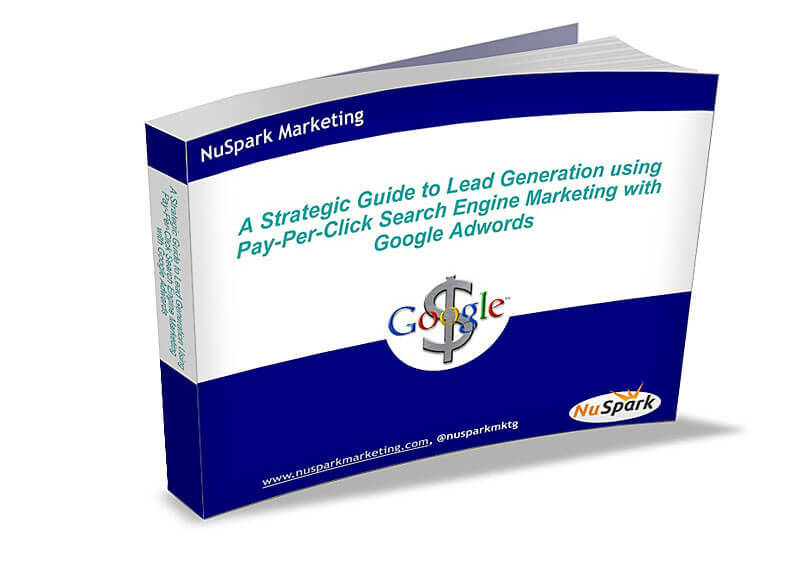 A Strategic Guide to Lead Generation using Pay-Per-Click and Google Adwords. 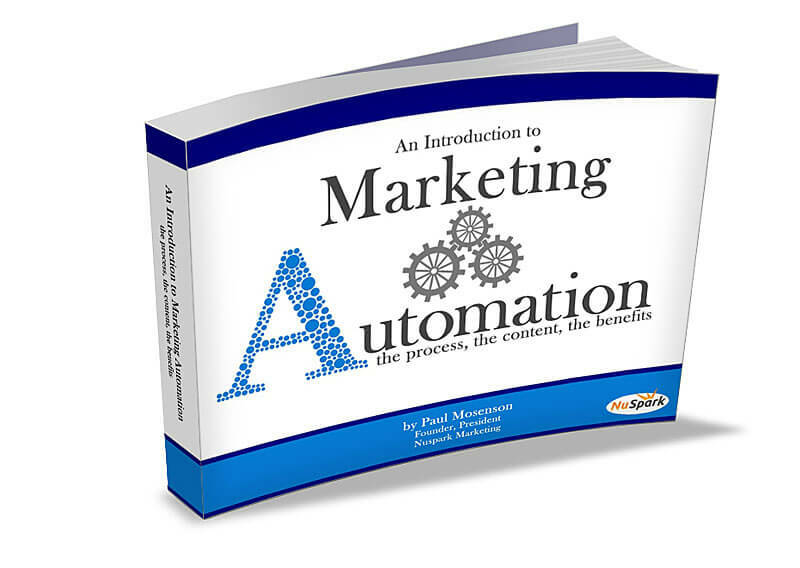 A first of it’s kind. 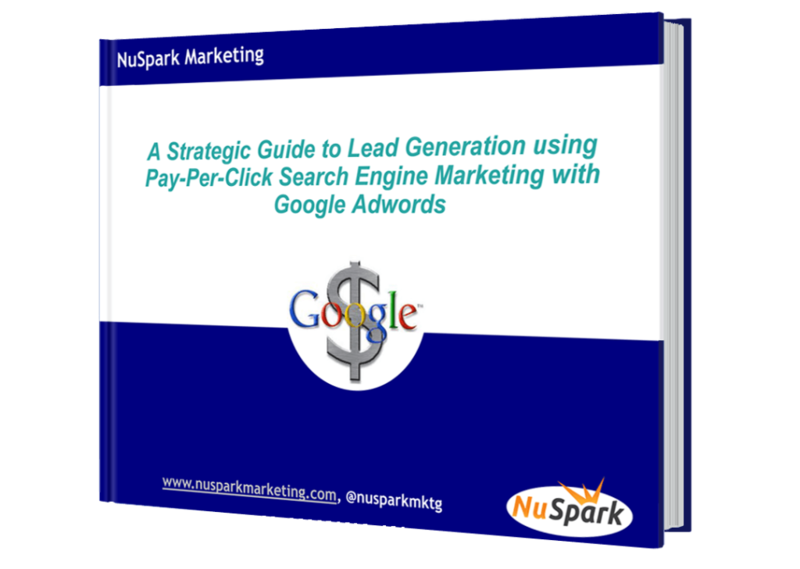 Download the only eBook dedicated to generating leads and sales opportunities using Google Adwords and paid search marketing. 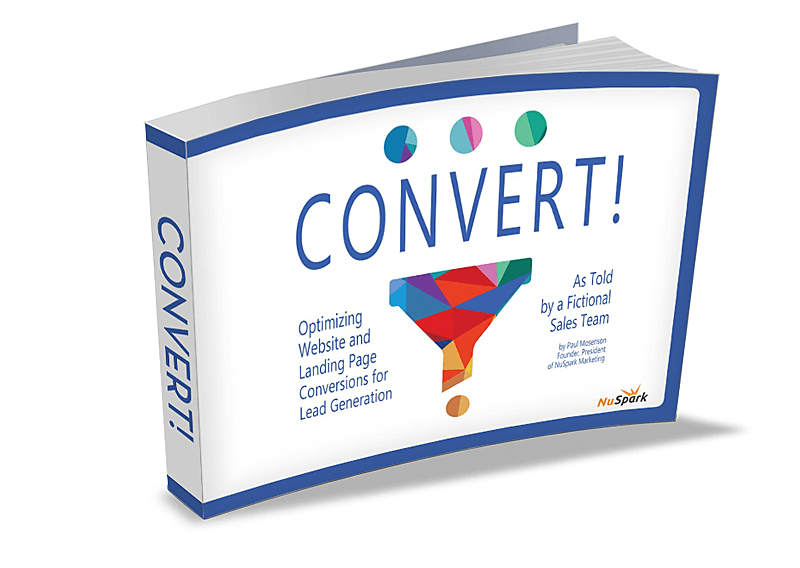 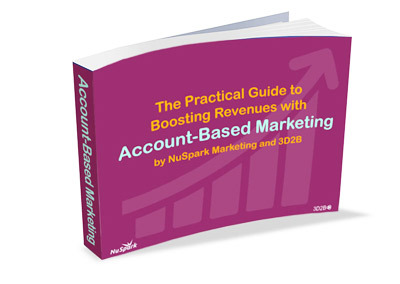 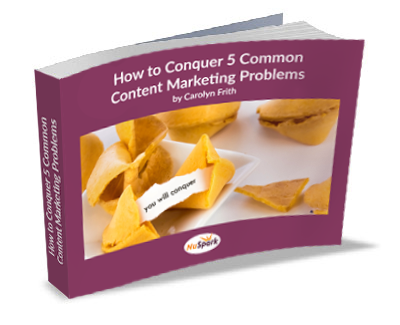 Packed with useful strategies and tactics, the eBook will show you our approaches to increasing conversions, building revenue and increasing ROI utilizing this important channel.